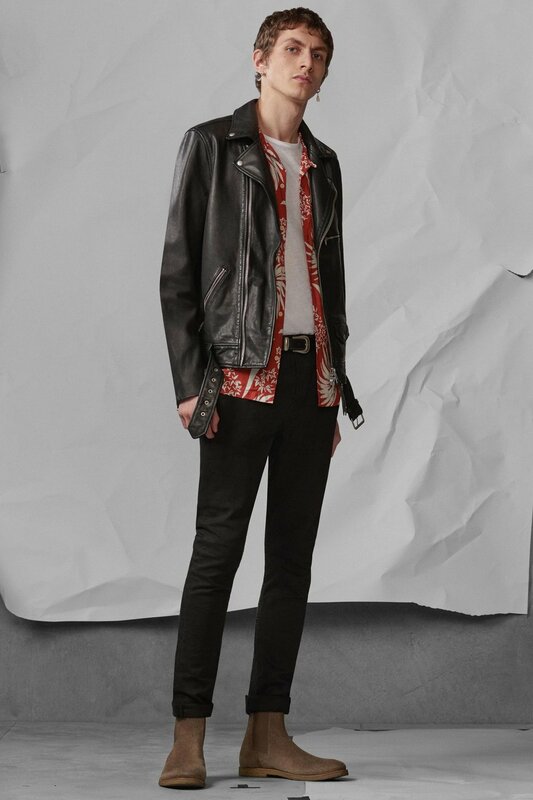 AllSaints have just released their March 2018 Lookbook introducing news prints and colours more appropriate for Spring, even if it does not seem possible that we are a mere 18 days away from the official beginning of the new season. I have slowly been converted into liking prints a bit more as of lately, though only if not too busy and in just two contrasting colours. But do not be wowed so early: my friend Sean laughs at me because I do consider stripes as "prints" when they are, if so, the most boring and basic of them all. 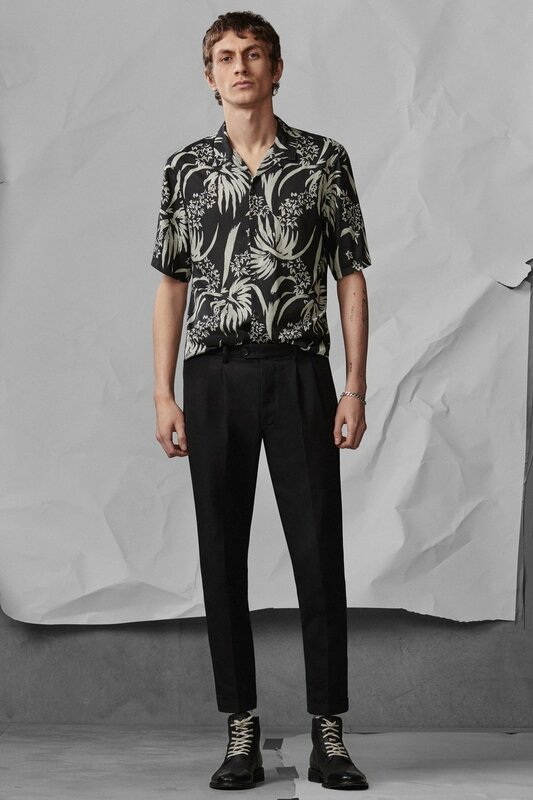 Before I went all Grey Scale Everything, I had some prints, and I still keep a printed linen shirt with some Hawaiian print over navy blue. I shall show you that one some day. 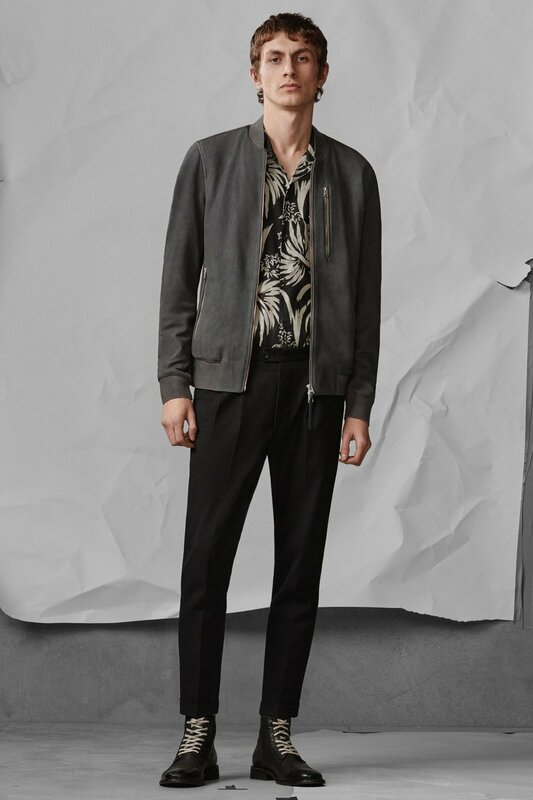 So forgive me for I am digging these new AllSaints botanical prints and have even considered getting the black and grey shirt as an option to break down a look and creating more layers and contrast. 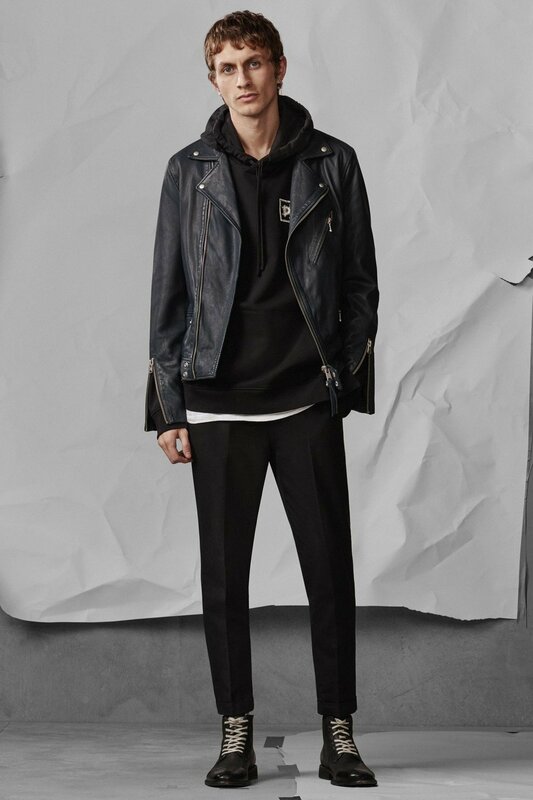 But speaking about this latest pieces, this is a much more focused drop than some of those brands going down the Vetements road with massive logos, 90s sportswear textiles and retro vibes, but I am still waiting for more wow moments from the London brand. You cannot deny they know their DNA and they bring it every time. 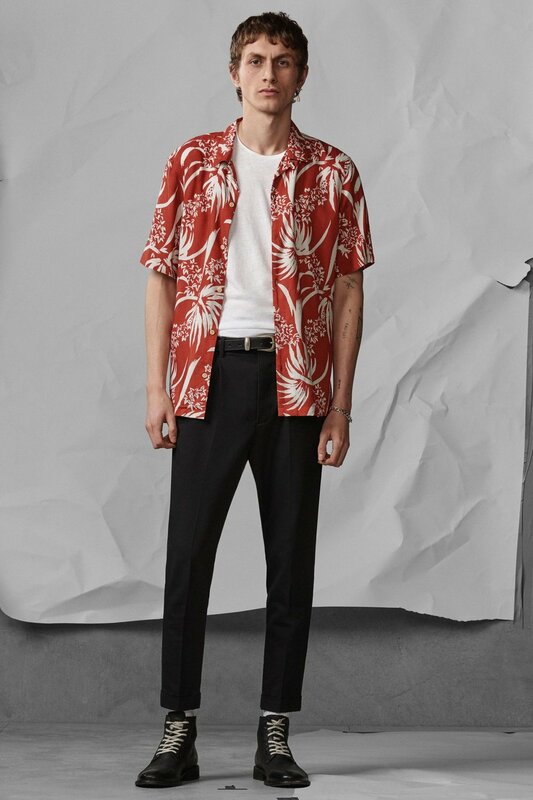 On a side note, AllSaints started a couple of weeks ago the collaborative Hawaiian Shirt Project, in which they will be bringing back some of their most celebrated styles from their archive. You have four more days to vote for your favourite, that will be reproduced and resold again. 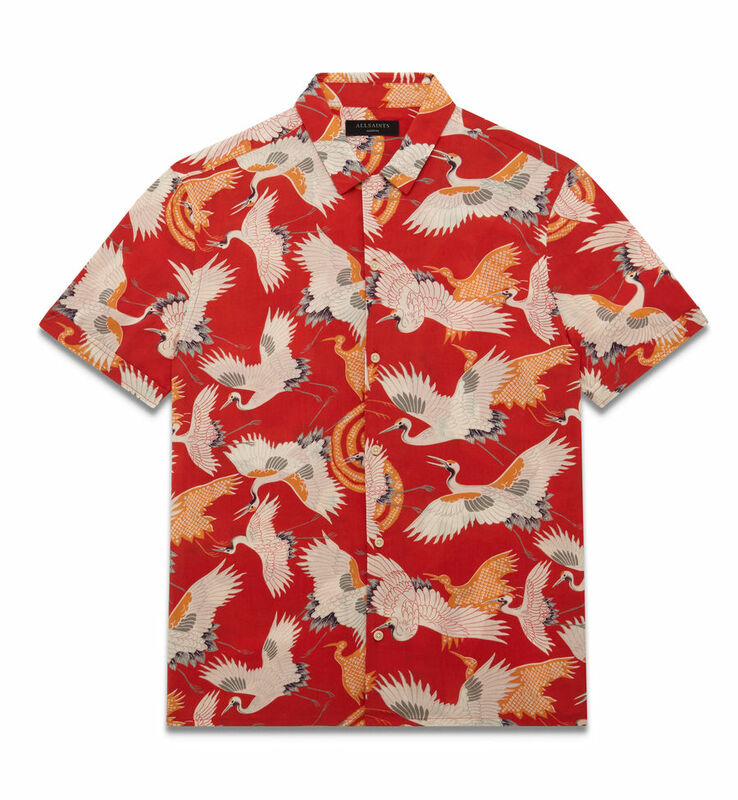 I have already voted for the Tsuru Shirt. Which one is your favourite? You can vote here. The model is Henry Kitchen.